Favoring the introduction of the odd-even scheme, Ola said the current levels of air pollution in the national capital were troublesome and that it was necessary to take urgent steps. The cab service provide said that it is going to slash prices on Ola Share. New Delhi: App-based cab aggregator Ola today said that there would be no surge-pricing during the implementation of the odd-even car scheme commencing November 13. Favoring the introduction of the odd-even scheme, Ola said the current levels of air pollution in the national capital were troublesome and that it was necessary to take urgent steps. "The current levels of pollution and resultant smog in the national capital are worrisome and it is imperative that we join hands with the government in their efforts to curtail this situation. We welcome the odd-even initiative and needless to say, have suspended peak pricing in Delhi," Ola said in a statement. "We believe that shared mobility can play a significant role in solving for pollution and congestion in our cities and we continue to encourage commuters to opt for Ola Share rides," it said. 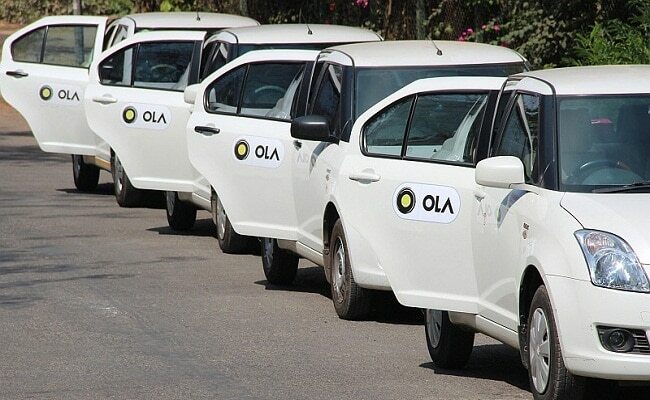 It also said that it was further slashing prices on Ola Share which would be made available starting Rs 35 to encourage adoption of shared rides. "We are also planning to launch several shared mobility innovations to make mobility in the city more accessible and hassle-free, reducing the negative impact on the environment," it said.